19. Sin arte, esta vida no tendría sentido. Spain. 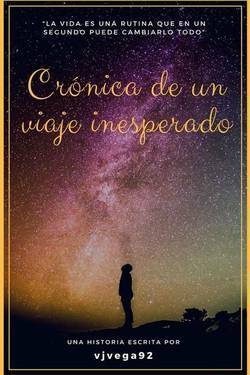 cris mijares liked the chapter 'El primer encuentro' from 'Su sonrisa'. Violeta Murillo wrote a comment on 'Su sonrisa' in the chapter 'Yo me maté en esa curva'. Maria Briceño wrote a comment on 'Su sonrisa' in the chapter 'Yo me maté en esa curva'. Maria Briceño liked the chapter 'Una frase y una canción' from 'Su sonrisa'. 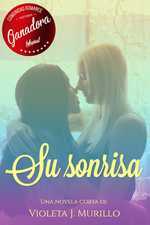 Maria Briceño liked the chapter 'El primer encuentro' from 'Su sonrisa'. 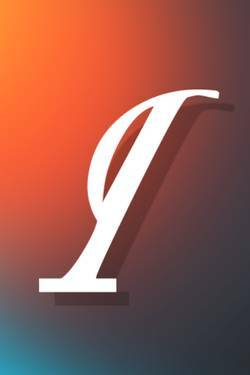 Violeta Murillo published a new chapter 'Capítulo 19' from the story 'Skyfall'. The chapter 'Capítulo 19' of the story 'Skyfall' has been released. Sabrina Mlk liked the chapter 'Sorpresa' from 'Su sonrisa'. 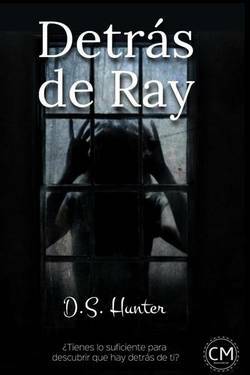 Sabrina Mlk liked the chapter 'El primer encuentro' from 'Su sonrisa'. Paula Sandoval liked the chapter 'CAPÍTULO 1' from 'Skyfall'. Violeta Murillo wrote a comment on 'Su sonrisa' in the chapter 'El primer encuentro'. angelica garcia wrote a comment on 'Su sonrisa' in the chapter 'Yo me maté en esa curva'. 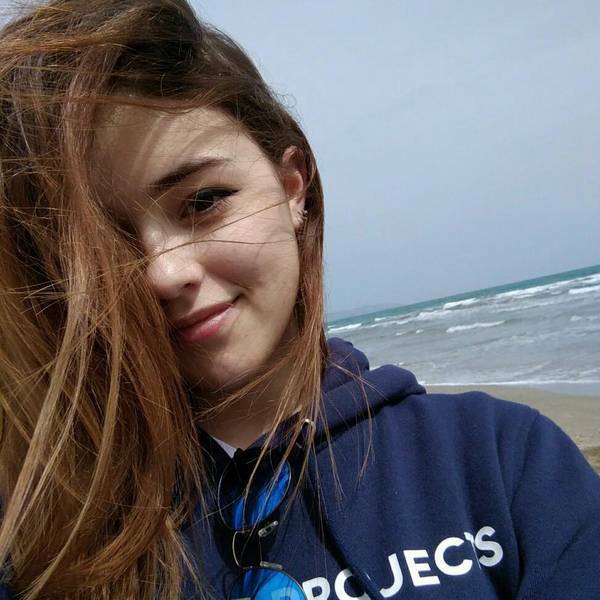 angelica garcia wrote a comment on 'Su sonrisa' in the chapter '¿Es positivo? '. angelica garcia wrote a comment on 'Su sonrisa' in the chapter 'El primer encuentro'. Daniela Neira wrote a comment on 'Su sonrisa' in the chapter 'Yo me maté en esa curva'. 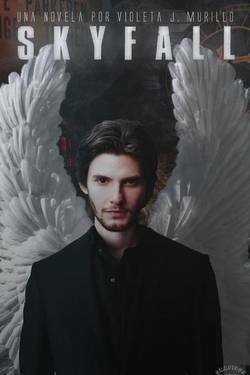 The chapter 'CAPIÍTULO 18' of the story 'Skyfall' has been released.